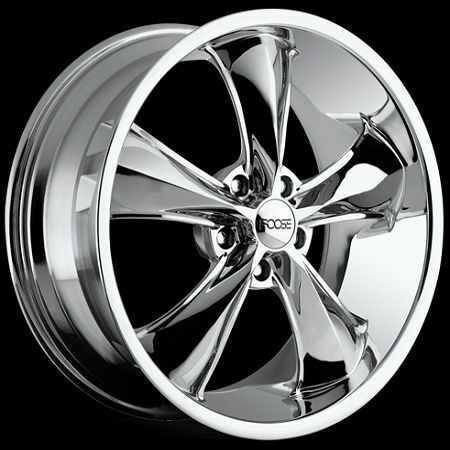 Foose Chrome Legend Tire and Wheel Staggered Package. Complete wheel and tire package includes four 18x7's wheels and tires mounted, balanced, and lugs. 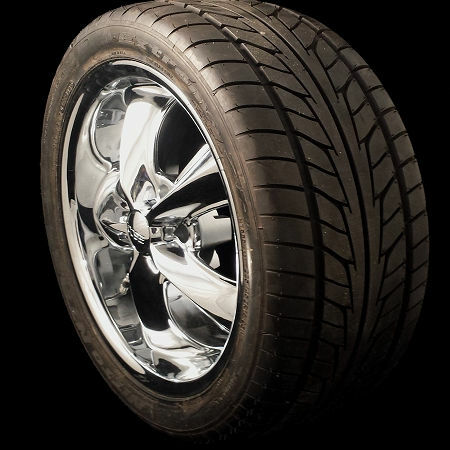 Q: will this 18inch-7inch wheel and a 225/45/18 tire fit my 1971 nova both front and rear 4inch backspace? A: Yes this package fits the Nova if it has not been lowered and is not sagging but stock height.